Why should Kids learn Cartoon Drawings? This is good saying about any art that “Some people have inborn talent, some have to learn it”. When we talk about cartoon drawing, suddenly a pictorial view of drawing comes in our mind. Cartoons can be easily seen in television, comic books, and video games and also in business meetings as presentation. Fortunately now-a-days schools are giving time to students for making drawing. And especially kids are fond of cartoon characters; even sometimes you can find them portraying imagination on paper with in zig-zag shape. That means kids learn cartoon drawing and they love to do that. 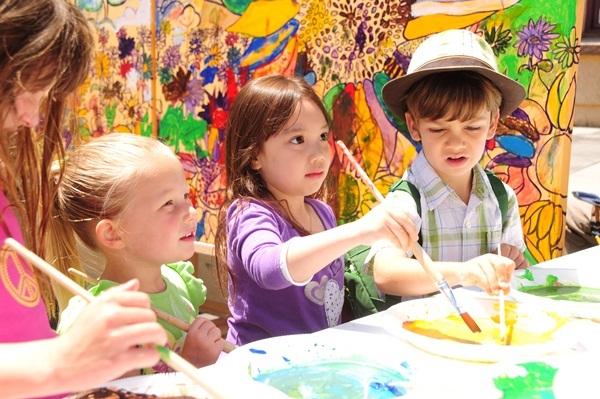 Art is an art, either it’s a dancing, singing or drawing and being parents everybody should have to encourage their kids for this art to learn. Now the question arises why? 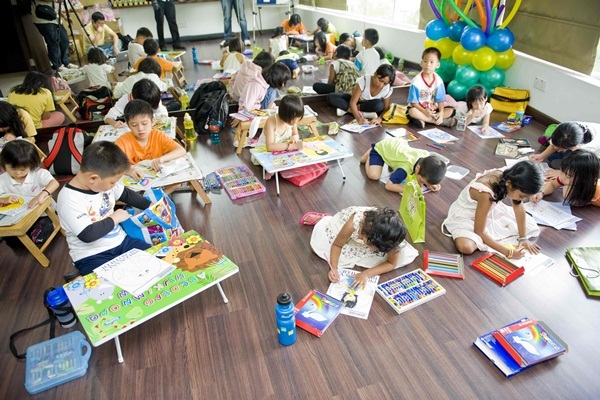 Why should kids learn cartoon drawing? Here are some following reasons to learn drawing for personal and professional aspects. Here, the reason belongs to personal internal growth, either its psychologically or health worthy. Let’s take a look at the points given below. Kids should have to learn drawing to enhance their talent. Here, it means at this stage everything is new for a kid and this is the golden period of learning. Learning is a long process which polishes the creativity inside us. 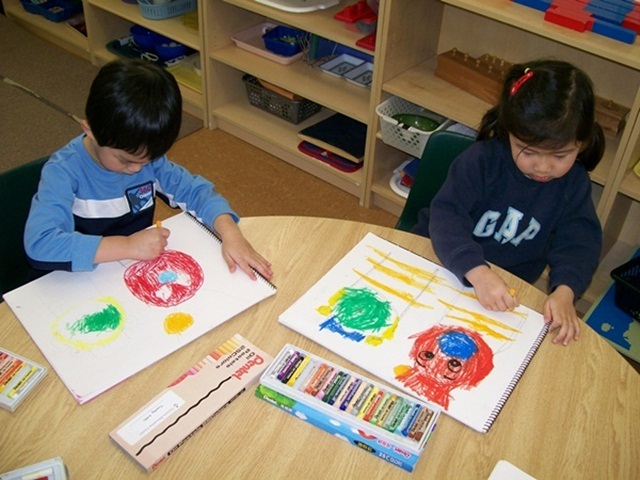 And if children love to draw any desired shape or character with colors or pencil, learning will lead to sky level. I do have a neighbour kid and one day I found him with a collection of drawing sheets of different niche. Exactly many children love to make a collection of their drawings. Here the meaning is if you want to make your collection of pencil, colors, crayons and much more then you should learn drawing. 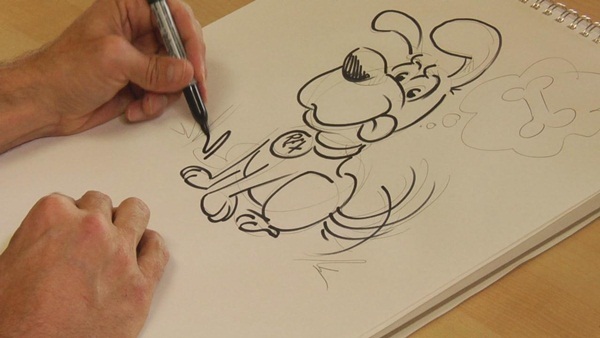 Drawing a best cartoon comes from great imagination and fully focused mind. And it is scientifically proved that doing a work you like to do is give you the true happiness and keeps your mind fresh as well. Because, while portraying the imagination on paper, the focused mind secrets the hormones which is good for mind. Besides that cartoon drawing has become a great hobby among kids especially. But due to lack of practice and proper guidance kids loose the capability to continue. Kids, honestly speaking there is starvation of good artists out there in world. And being a passionate about drawing you should let the talent flow naturally. And one day you will become a great famous artist. Just need to set your dedication and do practise more. 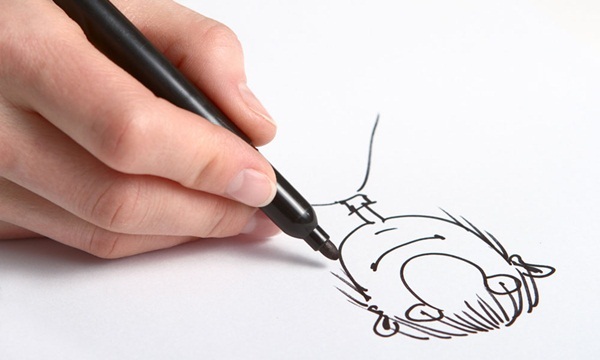 Besides of personal aspects there are few professional reasons to know about cartoon drawing. As everybody knows that now it’s a world of demanding creativity and innovations. Undoubtedly, making a cartoon character absolutely correct and realistic seems not so easy to do. But the professional always stuns the viewers by their eye-catching portrait. Now this is the world of glamour, digital and inventions. We can see cartoon characters in newspaper and magazines. And there is always a high demand on good professional artists so if you keep practicing more and learning with motivation then I am sure you will get the best opportunity one day. As mentioned above the glamour world needs talented professionals. If you are good in drawing, enough to participate in competition as well and also decided to accept it as profession. Then you will have to be trained and proper knowledge of appropriate tools and ideas. There are many institutes available outside which provides the effective environment and faculty. Now, being an art lover if you ever heard about any famous cartoonist or artist? Well if you remember then it’s a good sign. Similarly one day you also want to see yourself on the same position. And then you will have honor, respect and money also. Either you could go for learning and practicing or you can just sit and let spoil the talent. The choice is yours as always. Unfortunately, parents don’t allow their kids for drawing sometimes. As they think that moving pencil here and there won’t give their child a better future or job. Parents should have to understand and encourage their children for this art. This is not just a hobby but also more than that for your kids. In fact kids and parents would have to work together actually. First, parents should make sure to let make your kids learn cartoon drawing. Let’s take a new start and grab a pencil and paper and get amazed.